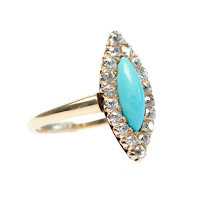 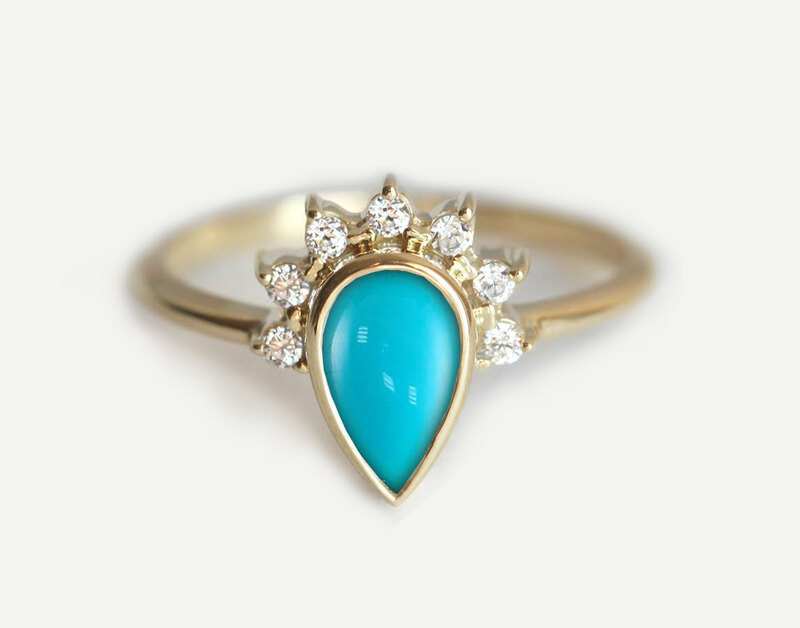 Forever Turquoise Jewelry: The Engagement Ring of Today! It is believed that the tradition of the engagement ring was first documented and originated from the Roman custom in which wives wore rings attached to small keys, which portray their husbands’ ownership. 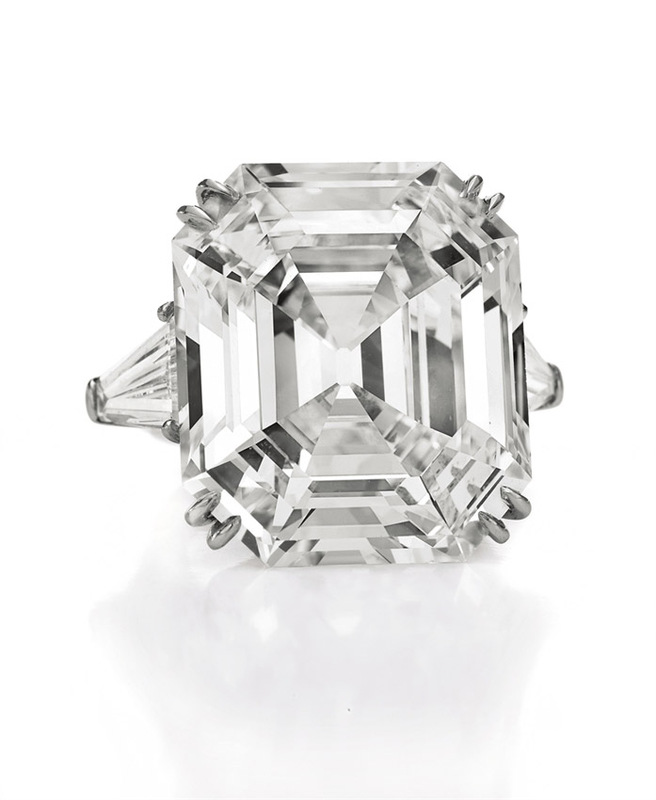 In 1477, Archduke Maximilian of Austria commissioned the very first diamond engagement ring on record for his betrothed, Mary of Burgundy. The ring is presented as a gift by a partner to their prospective spouse when they propose marriage. 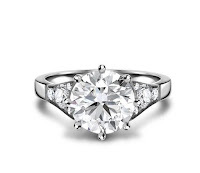 It is a formal agreement to future marriage. 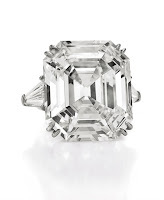 When it comes to famous engagement rings, there are diamonds, and then there are diamonds, just in Jacqueline Kennedy’s engagement ring where the diamond and an emerald surrounded by more diamonds. From famous Queen of England, Lady Diana Spencer, Elizabeth Taylor, Marilyn Monroe, Mia Farrow from Frank Sinatra, to a lot more famous personality around the world. 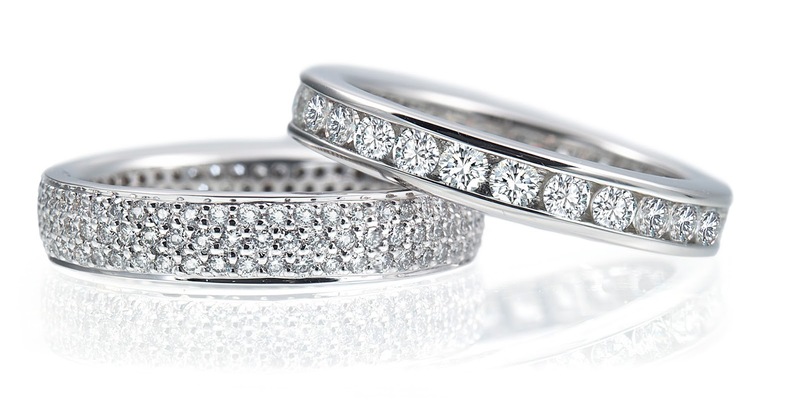 Engagement rings made it statement worldwide. 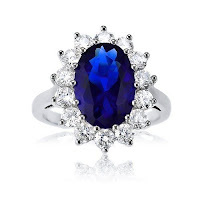 Over the past decades or so, a phenomenon has begun to emerge in the engagement ring world, whereby couples purposely try to go for the most original and unconventional colors available wedding engagement stones. 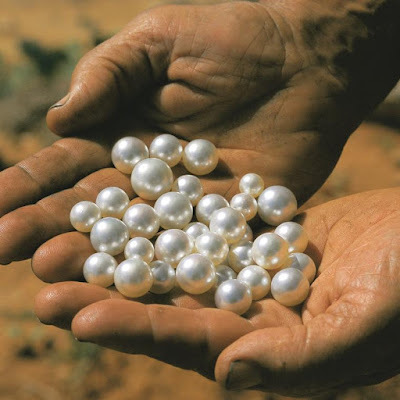 Such commonly seen right now are black diamonds, pearls and even uniquely design wood that challenge the long-established diamond and gold props, which actually to a certain degree is successful. One of the noticeable and latest aspirant right now and certainly growing are the turquoise gemstones used for engagement rings. 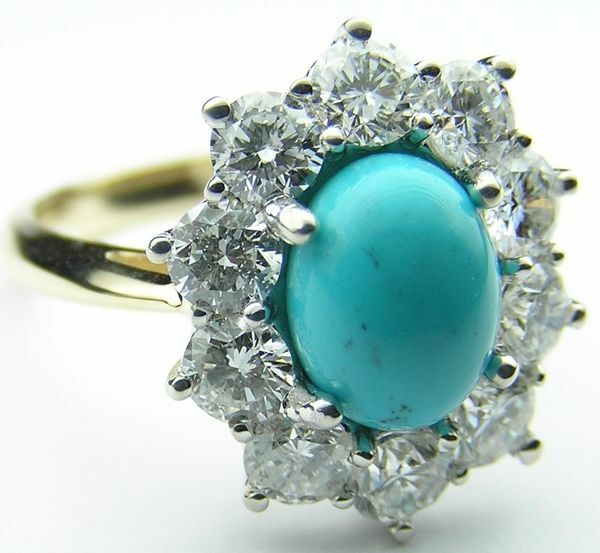 This stones has long been a favorite for those who are seeking for unique and sophistication; it has its elegant look. 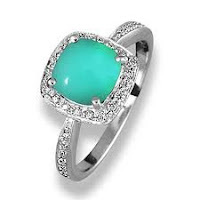 Turquoise gemstones have a very special role in our history and it passes on through stories and legends. Turquoise to both a color and gemstones, the turquoise usually denotes a greenish hue, though there are several more or less blue-tinted variations, a “pure” turquoise is the same color as the gemstones it derives its name from. 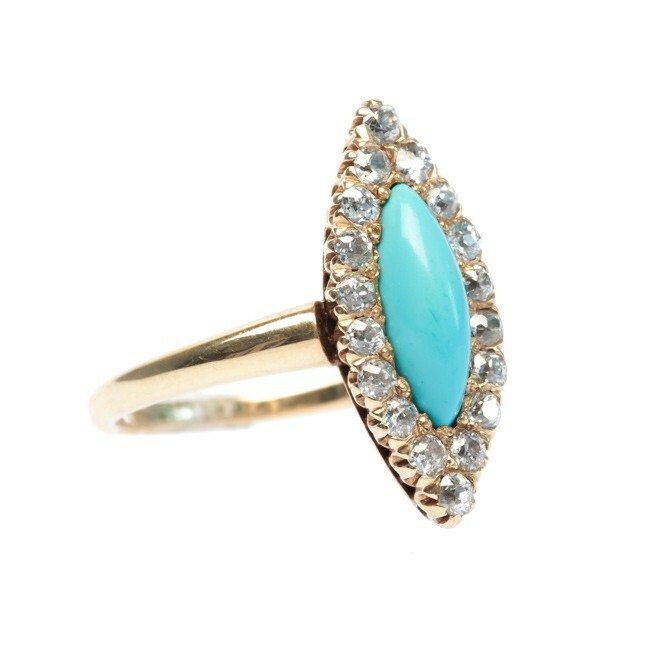 Today, turquoise continues to retain its popularity and reputation as a symbol of sophistication, class and wealth, which might explain the popularity of turquoise engagement rings among the fashionable couples.